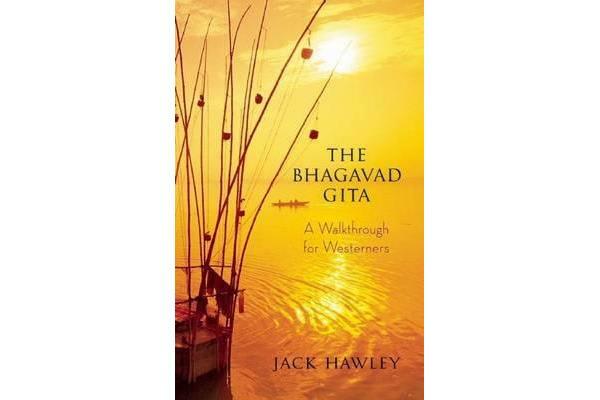 The Gita is more than just a book, more than mere words or concepts. There is an accumulated potency in it. To read the Gita is to be inspired in the true sense of the term: to be “in-spirited,” to inhale the ancient and ever-new breath of spiritual energy.